Home / News / Ready for labor and defense! Ready for labor and defense! 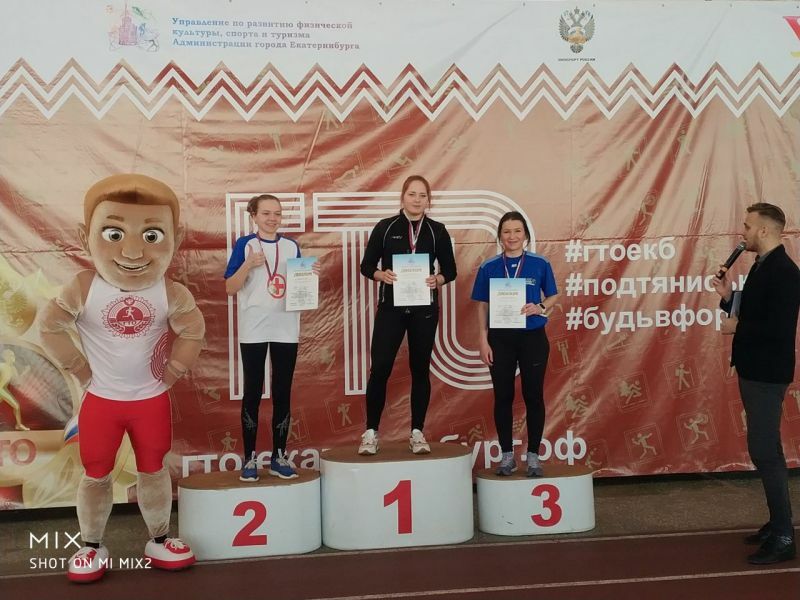 USUE students have become winners of the winter festival of the All-Russia Physical Culture and Sports Complex «Ready for Labor and Defense». Its participants were members of the university track and field athletics and cross-country skiing teams. The GTO winter festival among all categories of the population was held on March 3 in the indoor track and on the ski-track of the UrFU stadium. USUE was represented by skiers Arina Ershova and Danil Varyasov. As the organizers noted, the choice fell on these athletes, as they counted on the win exactly in ski races. In this sport, these students had made much headway. In these completions, Arina Ershova won first place and Danil Varyasov was the second. It should be noted that following the results of the event, the Yekaterinburg team was formed to participate in the regional GTO festival to be held on March 24. The team included all the winners of today’s competition.